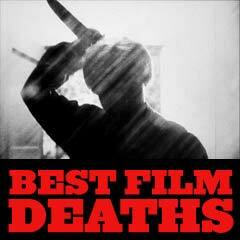 Greatest Movie Death Scenes: Deaths in film scenes have played a huge role in many films. 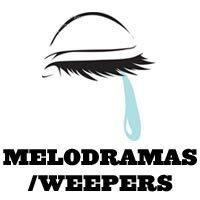 They can be either cool, teary, metaphoric, grisly, scary, bloody, amusing, violent, transcendental, unforgettable, spectacular, frightening, funny, or shocking. Although one usually thinks that death scenes are gory, bloody, and grotesque, they can also be quite moving, magnificent or poignant. The victim's death may be well-deserved, accidental, expected, sudden, or intentional. Some effective death scenes even occur off-screen. A few death scenes are so quintessential that they are freeze-framed. Some are unexpected, some are predictable or complete the arc of a character's life, and others serve as retribution. 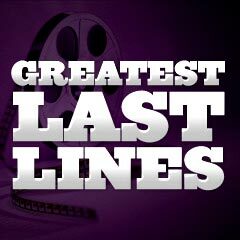 Total Film Magazine's article (July, 2004 issue), 50 Greatest Movie Deaths is noted in these listings with this symbol (and ranking number #). 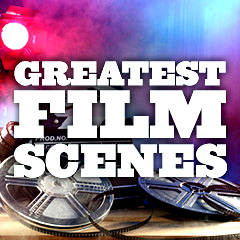 Its survey was based upon the results of a non-scientific poll taken from interviews with film critics ranking the most highly-rated death scenes in cinematic history. 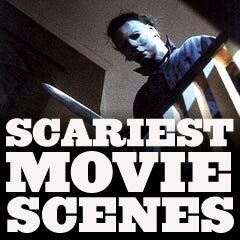 Note: Although there were some excellent and well-deserved choices in the Total Film list, there were many other great death scenes that were among the missing death scenes in Total Film's honored list of "cinema's best daisy-pushers" and "drop-dead moments" - those omissions are included in this comprehensive list from Filmsite.org.